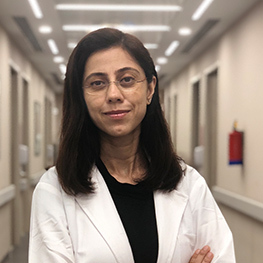 Dr Seema Oberoi Lall received her medical degree (MBBS) from Maulana Azad Medical College, Delhi and masters (MD) in Dermatology, Venereology and Leprosy from University College of Medical Sciences, Delhi. Having received specialized aesthetic dermatology training in Bombay,hse has worked with Kaya Skin Clinic and Medwin Hospital Hyderabad and at Lall Eye and Skin Care Centre, Lall Nursing Home, Gurgaon. Her areas of interest include Acne, Psoriasis, Vitiligo, procedures like laser hair reduction, laser treatment of scars, Peels, Botox, Fillers, PRP. She thrives to provide sound medical advice with rich personalized care.